As a mom, you know how hard it can be to keep a household together. It’s even harder if we don’t have schedules or plan ahead for our day. After being late for doctors’ appointments, forgetting to prepare lunches, and spending hours in stores without a list of what we need just to buy a couple of items, I can easily say that I’ve been there and done that. I was tired of always rushing around and disappointing the people who depended on me the most. I had to come up with some tips for saving time. Since I’ve saved you all the trouble and learned the hard way, I want to share these tips to help save time, money, and your sanity. 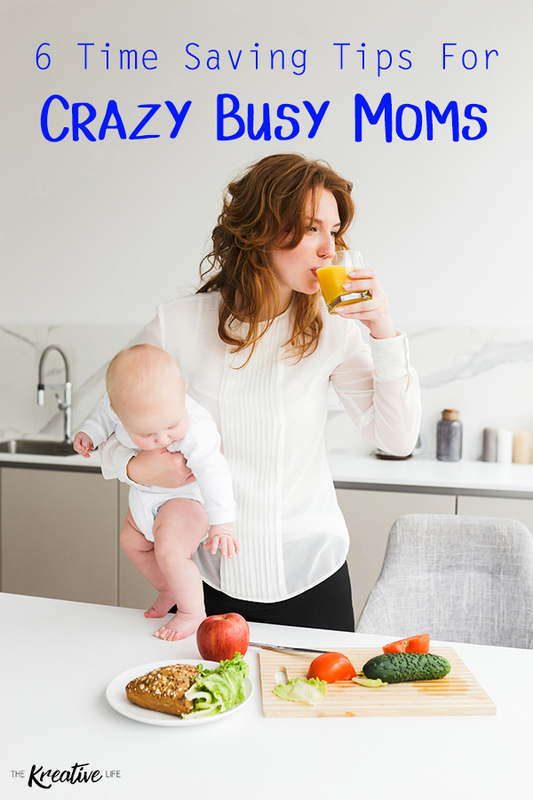 Whether you’re looking for time saving tips for moms on the go or time saving tips for stay at home moms, these will definitely help you prepare for your daily life. 1. Figure Out Where Your Time is Going – It may be a struggle just trying to figure out what we’re spending most of our time on. We feel that we need to do so much for everybody without even realizing that certain things can be done by others. If you have children that are old enough to help load the dishwasher and even fold clothes, get them to help out. Have each family member, who is able to do so, clean up their messes, toys, and books, as soon as they’re finished so you won’t have to go behind them to clean up. This frees up your time. 2. Prepare for the Next Day – Waking up in the morning and having to find clothes, take showers, and checking homework can be a pain in the you-know-what. Setting out your and the kids’ clothes, as well as having them ironed, the night before saves an immense amount of time. Taking showers before getting in bed washes away the day’s yuckiness and it helps you sleep. Both of these also save you from arguments the next morning about clothes not matching and someone hogging the bathroom. Stay organized by putting your purse, keys, and diaper bag in the same place every day so you won’t have to run around looking for them and wasting even more time trying to get everybody out of the door in the morning. 3. Online Shopping – I’ve shopped online for years because it definitely saves me time. I love not having to load the car up with my babies, wasting gas, and waiting in long lines. With online shopping I don’t have to worry about any of that. I don’t mind waiting two days to receive something in the mail for a cheaper price than I’d pay in the store. I love finding everything I need online and not having to leave the house or get dressed. What more can a girl ask for? Some of my favorite online purchases were my daily planner , magnetic tile set set for my babies, and my Brother ScanNCut . How can you beat that? 4. Having a Meal Plan – It may save you time to write a meal plan and prepare all of your meals for the entire week in one day. I’ve tried this and planning for the entire week just didn’t work too well for me. Now I make a plan for the next day and also for the weekend. I can figure out what we’re having for breakfast, lunch, and dinner. I can defrost the meat overnight, have veggies chopped, and set out cereal and bowls for the kids for breakfast. 5. Keep the Diaper Bag Packed – I always keep the diaper bag packed. I have two kiddos in diapers, so it’s a must that they both have everything they need. If I’m rushing out the door the last thing I want to do is forget a bottle, baby wipes, snacks, and especially diapers. I’ve had that happen more than once, so I finally got with the program. No more having to turn around to pick up a necessity when I’m already fifteen minutes into my drive from the house. No more having a baby cry because I forgot his favorite book. 6. Have Daily Routine Charts – These have worked wonders in our house! In the past I would have to remind everybody what to do to prepare for the day (make the bed, brush teeth, clean room) and what to do before getting in the bed (take showers, set out clothes for the night, clean room again). Daily routine charts help me save my breath and not have to repeat myself over and over and over and…well, you get the picture. I also use an after school routine chart to help me out. 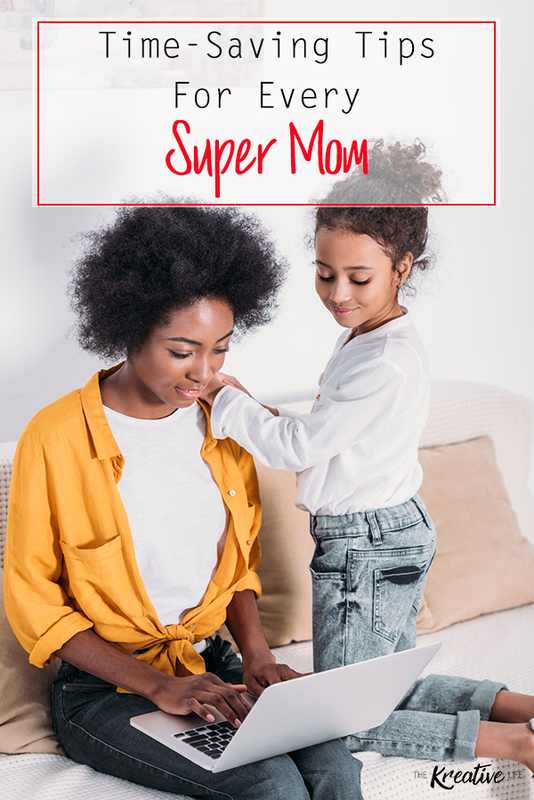 We all know that you’re a busy mom, so you may want to learn some creative ways busy moms can get in shape now or even a couple of ways to treating yourself well.